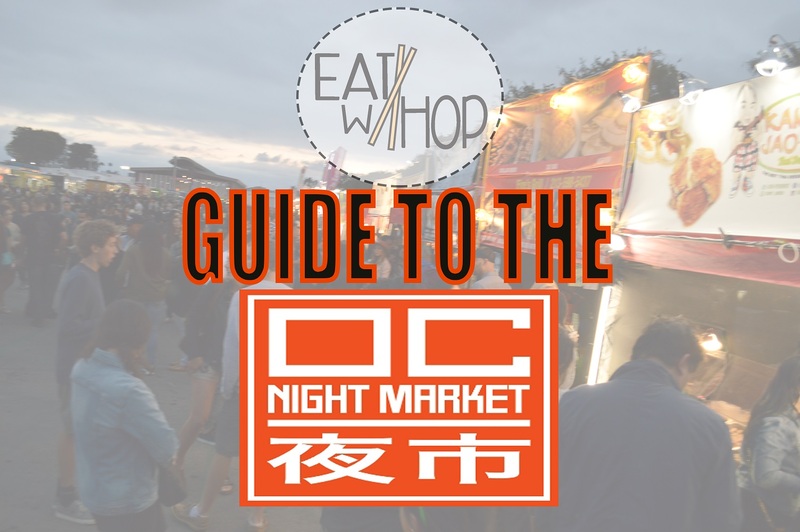 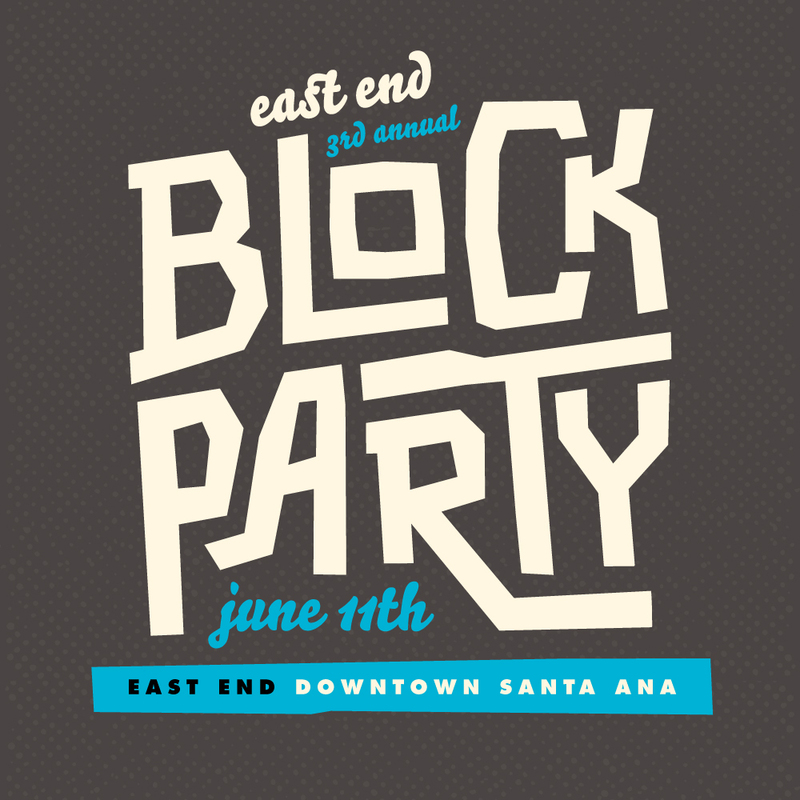 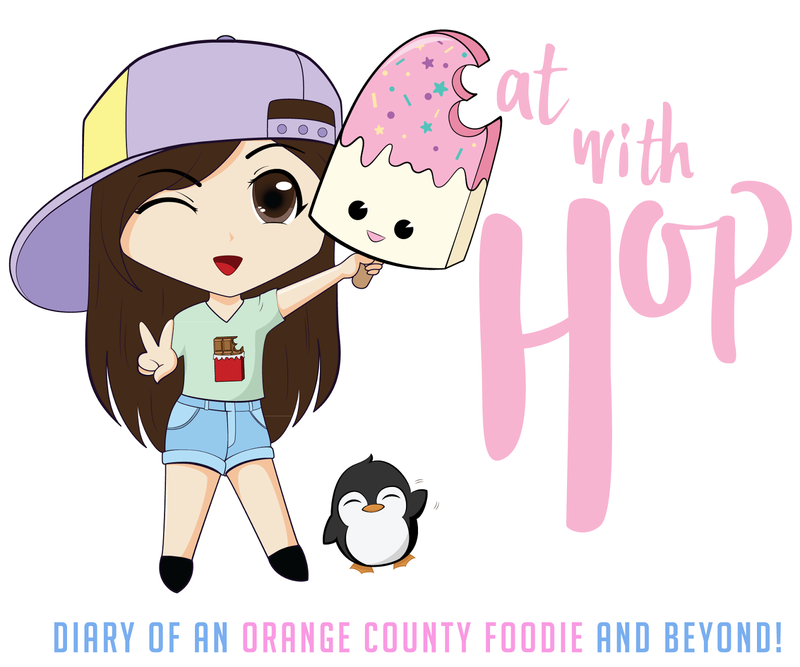 May 2016 - EAT WITH HOP! 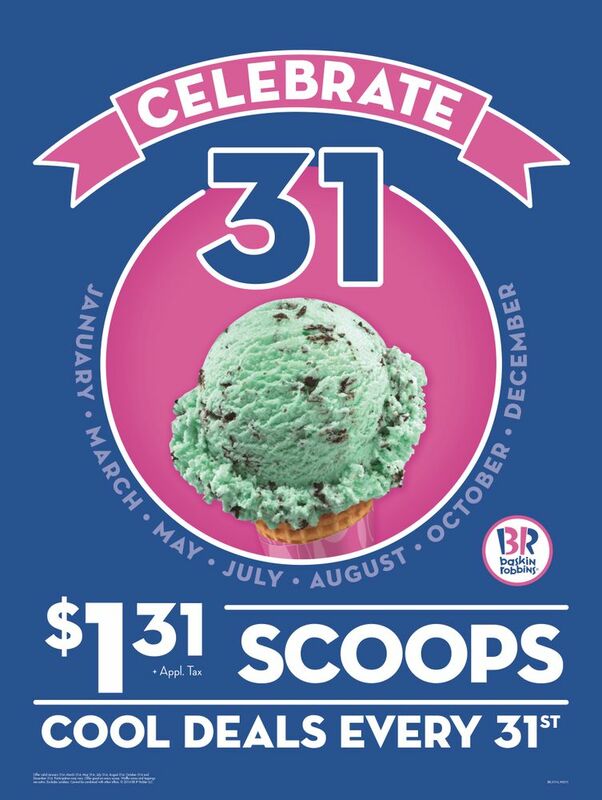 BASKIN ROBBINS SCOOPS ARE ONLY $1.31 THIS MAY 31ST! 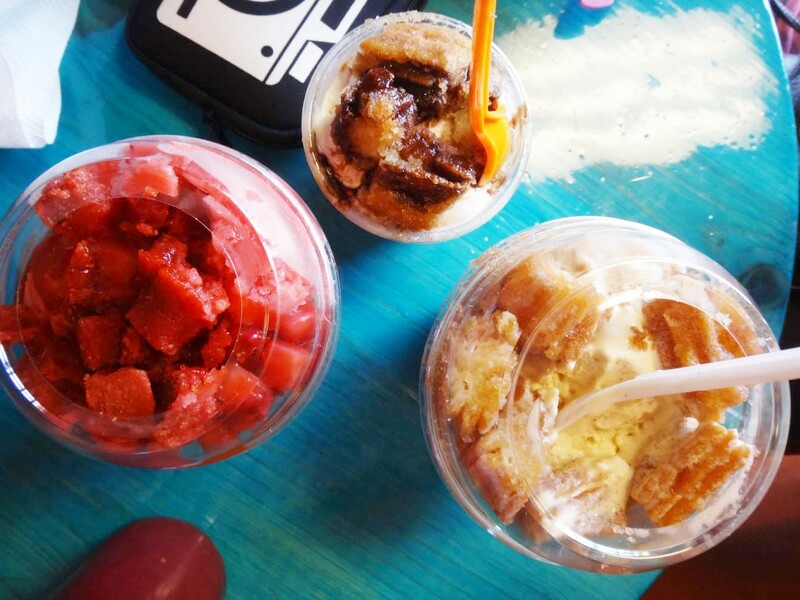 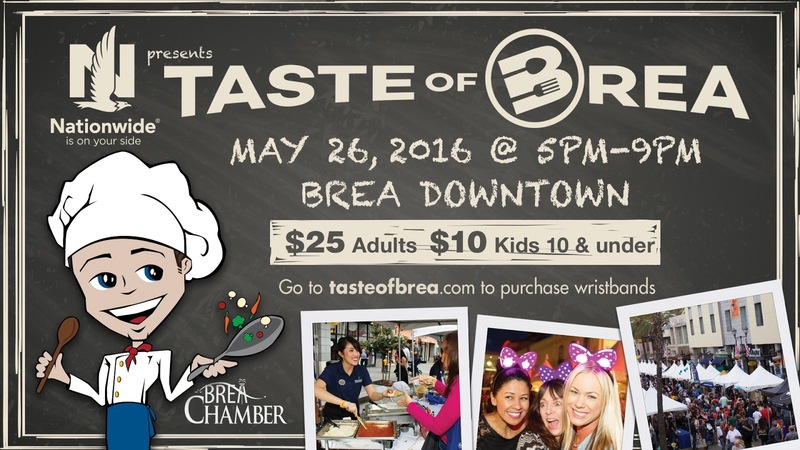 GET FREE ICE CREAM FOR CREAMISTRY'S BREA GRAND OPENING MAY 28! 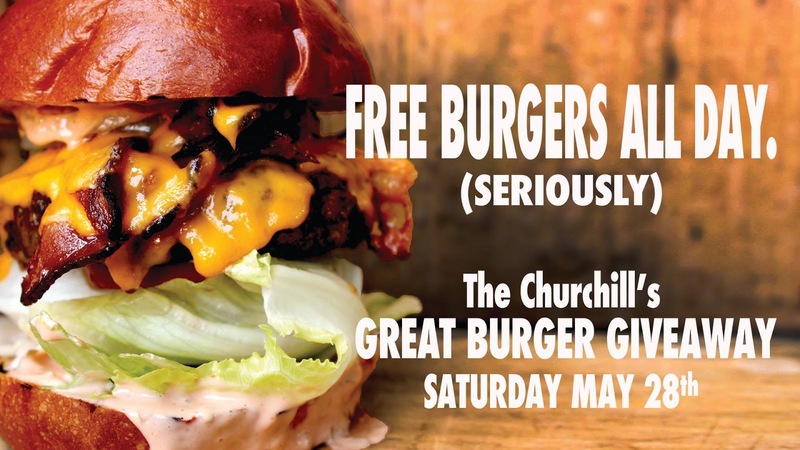 THE CHURCHILL'S GREAT BURGER GIVEAWAY FOR #NATIONALBURGERDAY ON MAY 28! 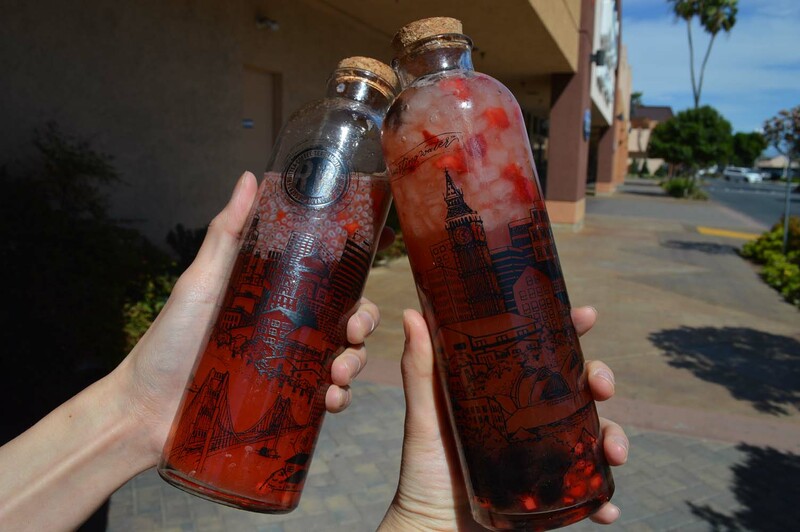 ROASTING WATER OPENS IN LONG BEACH MAY 27 AND GIVES AWAY FREE DRINKS! 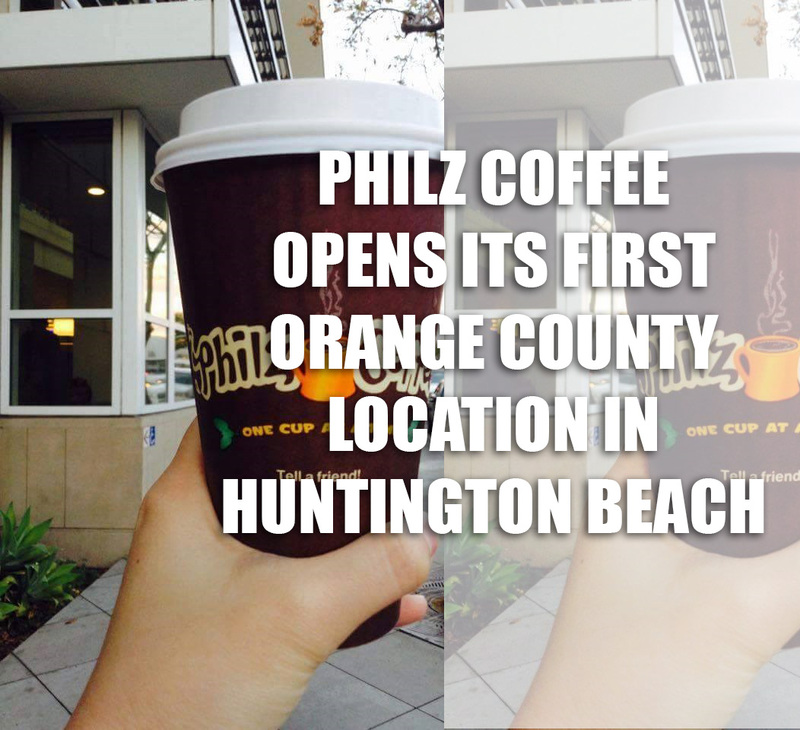 UPDATE 6/15: Philz Coffee will have it's soft opening on June 22nd (Wed) from 11am - 3pm. 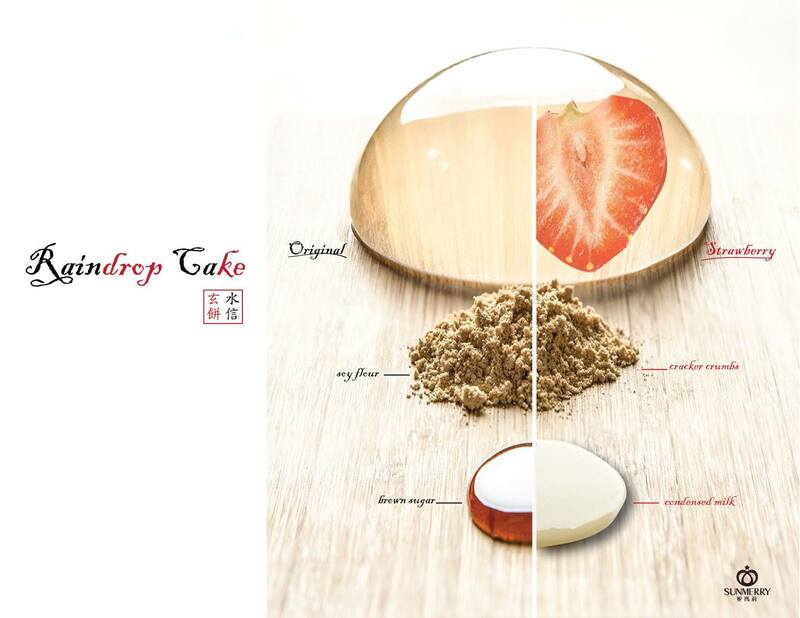 THIS IRVINE BAKERY NOW OFFERS THE FAMOUS "RAINDROP CAKE" ! 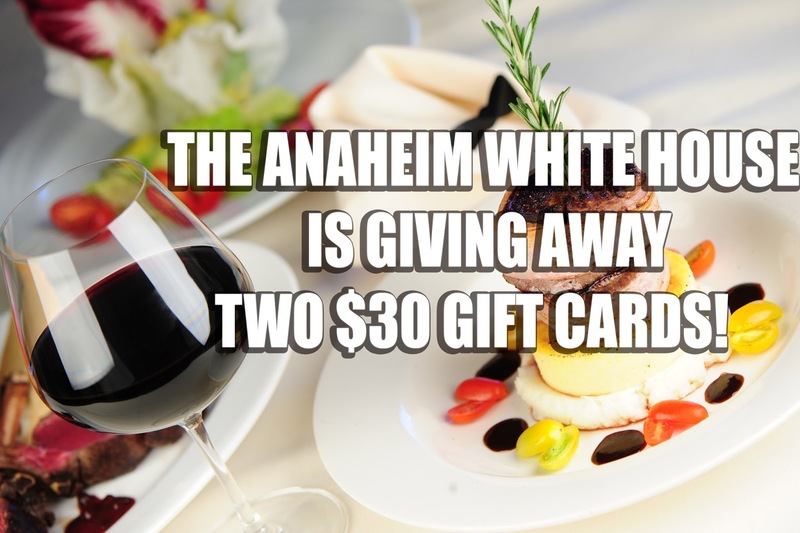 DON'T MISS YOUR CHANCE FOR FREE GIFT CARDS TO THE UPSCALE ANAHEIM WHITE HOUSE!